1663 the town of Amesbury bought 1 acre of land from Edmund Elliot for a burying ground. 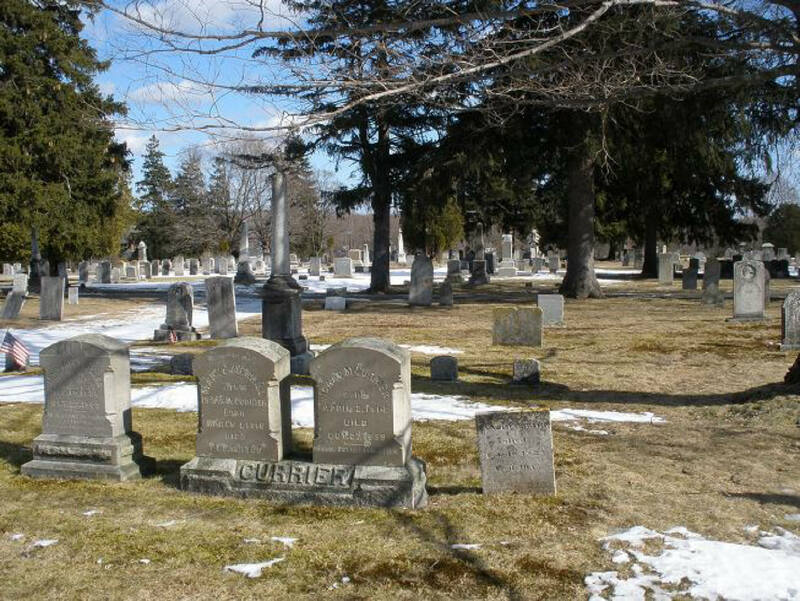 It was in the Eastern part of the ancient cemetery at Bartlett's Corner. Before 1663, Golgotha had been the only burial place in town. This land which became the Ancient Cemetery is now "Union Cemetery. Depart my friends, dry up your tears.